From local city tournaments to USGA championships, there is definitely not a shortage of golf tournaments to compete in within the borders of the United States. This is not to say that you couldn’t have an adventure traveling to the far north to play in the Alaska Spring Jackpot, but maybe combining an international destination with some tournament golf is just the adventure you’ve been seeking. Ireland has the most golf courses per capita in the world, so if you happen to miss the cut, you will have plenty of options. 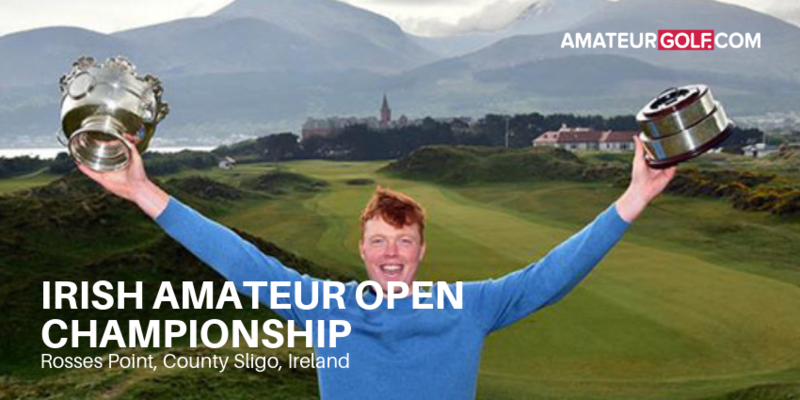 First played in 1892 and held every year with the exception of the War Years up to 1959, and revived in 1995, the Irish Amateur Open boasts a strong history of producing great champions like Joe Carr (three times), Jimmy Bruen, Tom Craddock, Padraig Harrington, Michael Hoey, Noel Fox, Louis Oosthuizen and Pedro Figueiredo. The championship has been played as a 72-hole stroke-play event since 1958. A golf tournament in France! Oui oui! The 2019 French Amateur takes place at Chantilly Golf Club just 30 minutes north of Paris. Bobby Jones and Nick Faldo have both won French Opens at this same golf course. Imagine playing the fifth-ranked golf course in Europe for 72 holes (if you make the cut) while enjoying Paris and the surrounding French countryside. 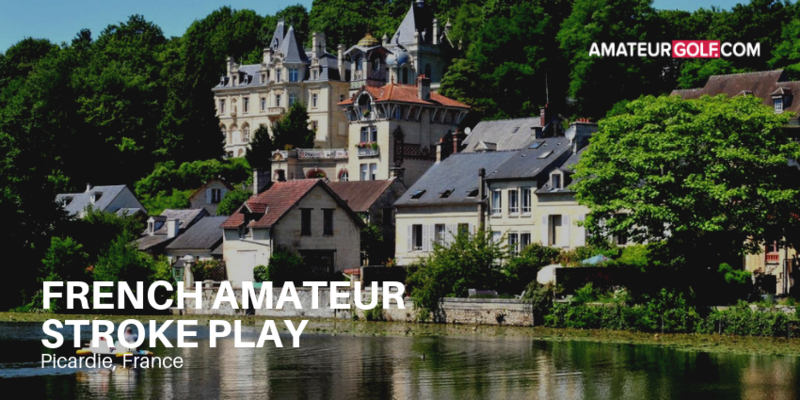 Top players from around the world visit France every year to contend for this prestigious title, so be prepared to shoot a low number if you want to make the cut. 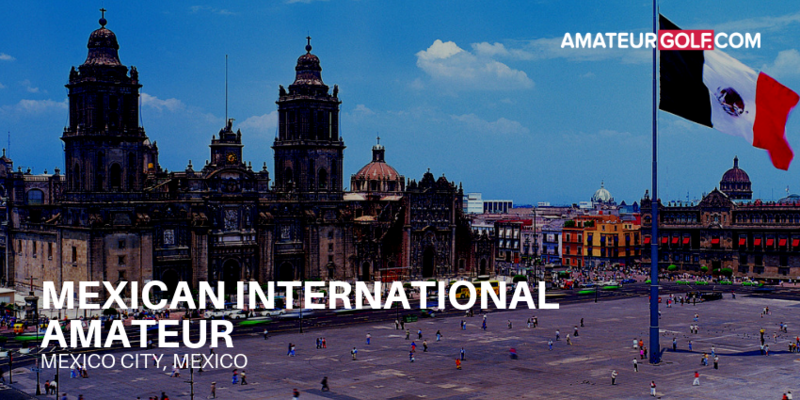 Mexico City was recently named the top global destination for its mix of art, history, food and culture. This year’s Mexican International Amateur takes place just outside of the city at the Club de Golf Mexico. Don’t be too concerned with the 7,200 yard layout, because the ball flys much further at 7,600 feet above sea level. Top Amateurs from across Central and South American make the annual voyage to contend for one of Latin America’s most coveted amateur title. A tournament on the oldest golf course in the world. 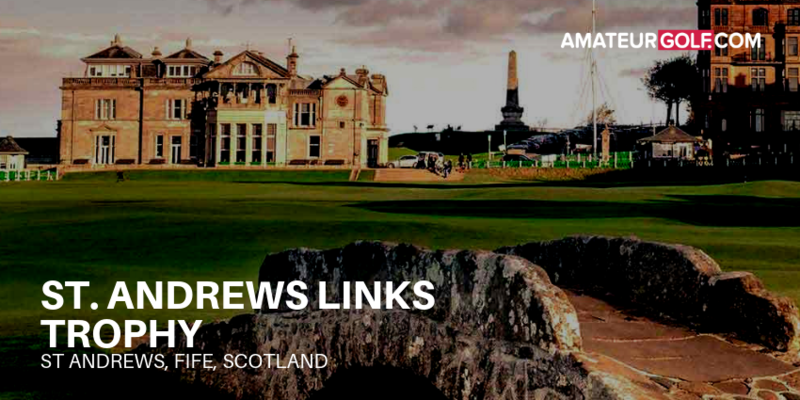 Do we really need to convince you to compete in a tournament at St. Andrews? Since its inception in 1989, the St Andrews Links Trophy has attracted the world’s top amateurs, many of whom have gone on to enjoy success on the PGA and European Tours, notably Ernie Els, Lee Westwood, Trevor Immelman, Geoff Ogilvy, Padraig Harrington, Justin Rose, Rory McIlroy and Francesco Molinari. The tournament is a 72-hole stroke-play tournament, with the field playing two rounds at the Old Course and one additional (sometimes the Jubilee, sometimes the New). The field is then cut to the low 40 and ties. The final two rounds are played on the Old Course. The St Andrews Links Trophy is ranked as one of the strongest amateur tournaments in the world, based on strength of field, and it is arguably one of the strongest outside the Amateur Championship in the British Isles. 24 hours of travel to play in a golf tournament doesn’t sound appealing until you realize what South Africa has to offer a golfer. 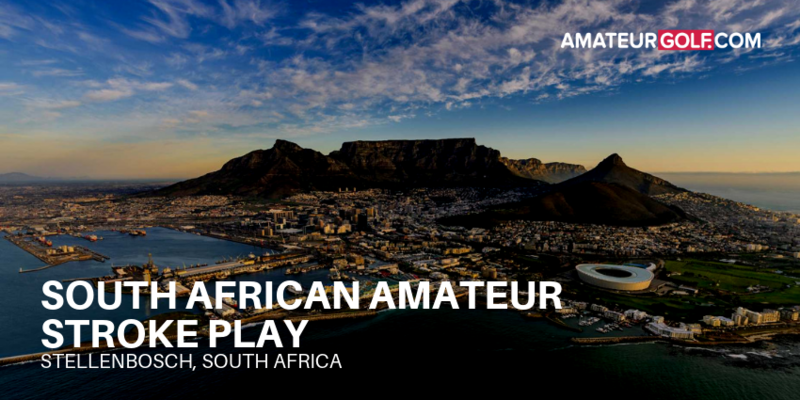 The South Africa Amateur is the premier amateur stroke play event in South Africa, with a field comprised of the best South African amateurs and a strong contingent of Europeans. If you happen to miss the 36-hole cut, you can plan on visiting other courses where it’s not uncommon for zebra, antelope, and other exotic African creatures to walk the fairways. The 2019 South African Stroke Play takes place at De Zalze Golf Club, located on a sprawling estate in the shadows of the rugged Helderberg Mountains. These are just a few of the over 2800 golf tournaments that can be found through our Tournament Finder presented by Titleist. To find the right golf tournaments for you, click on the image above.